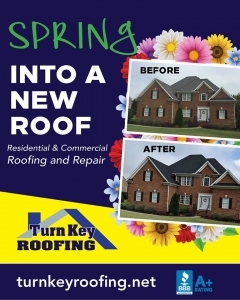 🌷🏡SPRING🌷🏡 is the perfect time for a new ROOF! 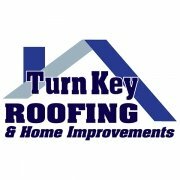 #TurnKeyRoofing #Roofing #UpstateSC#andersonsc #greenvillesc #yeahthatgreenville — atTurn Key Roofing and Home Improvements. 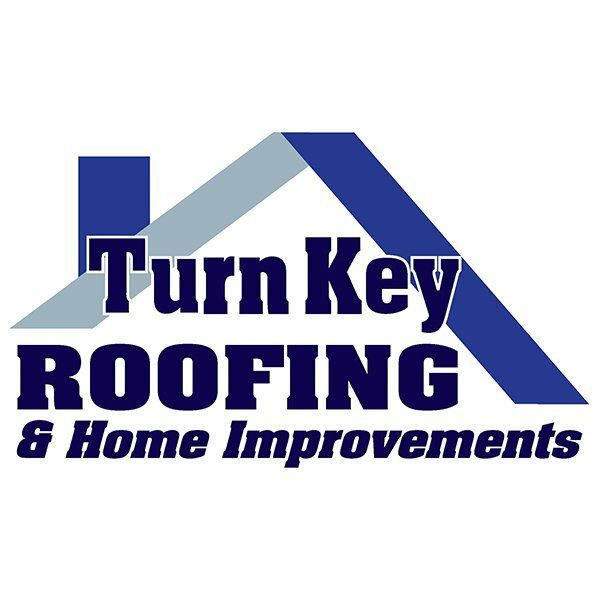 https://turnkeyroofing.net/wp-content/uploads/2018/06/turnkey-sq-600.jpg 600 600 Turn Key Roofing /wp-content/uploads/2018/06/turn-key-header.png Turn Key Roofing2019-04-04 15:49:392019-04-04 15:49:39Spring is Here ! !